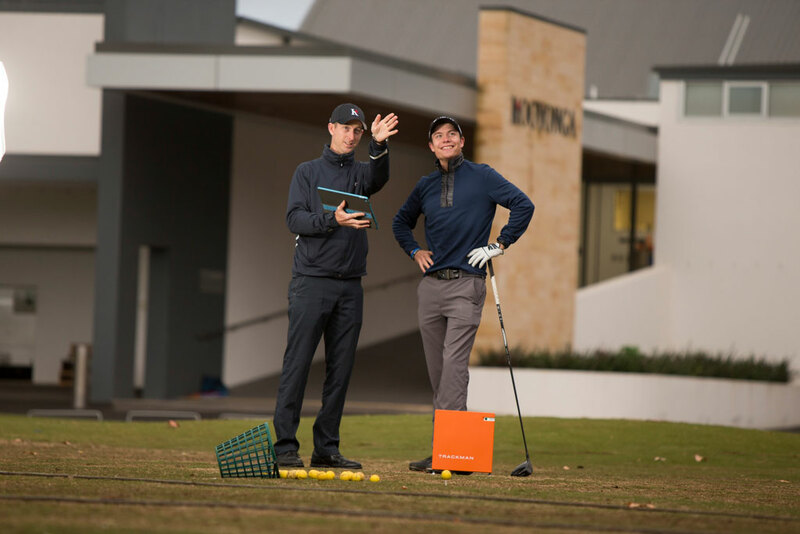 Kooyonga’s coaching team are dedicated to helping golfers reach their individual goals and are proud to offer skilled services using the latest state-of-the-art technology. Our unique approach to coaching is holistic focuses on individual abilities to further develop skills, allowing you to play better golf. The Titleist Performance Institute is an industry leading accreditation that highlights a players movement patterns and limitations and allows coaches to improve these restraints. All our coaches are TPI qualified which enables us to positively influence your game. We believe our coaching methods compliment the fundamental requirements for playing golf – patience, perseverance and practice and dedicate our time to assist you in gaining the most from this great game.